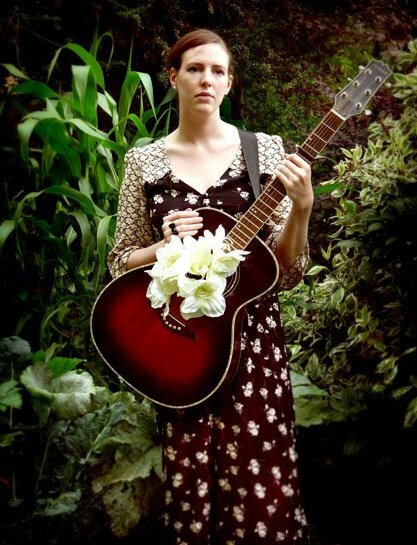 Kitty Day is a folk singer and songwriter and is available as an acoustic performer. Her most recent album ‘Life is Warfare’ was an underground hit with the East London folk scene. Now based in Napier, Hawke’s Bay, New Zealand, Kitty is still available for session singing via online recording exchange. Whilst an acoustic guitar or ukulele accompanies her singing, Kitty is also an accomplished flautist, achieving grade 8 as a teenager. 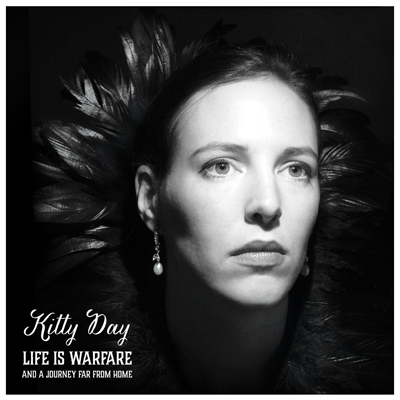 Able to read music and improvise and a natural harmony singer, Kitty brings depth and emotional warmth to all her recordings and live performances.